Learn how surface area can affect the amount of pressure exerted, and why this is useful in life? Pressure is the amount of force acting on a set area. Pressure is measured in pascals. Pressure can be controlled by changing the surface area over which the force is applied. 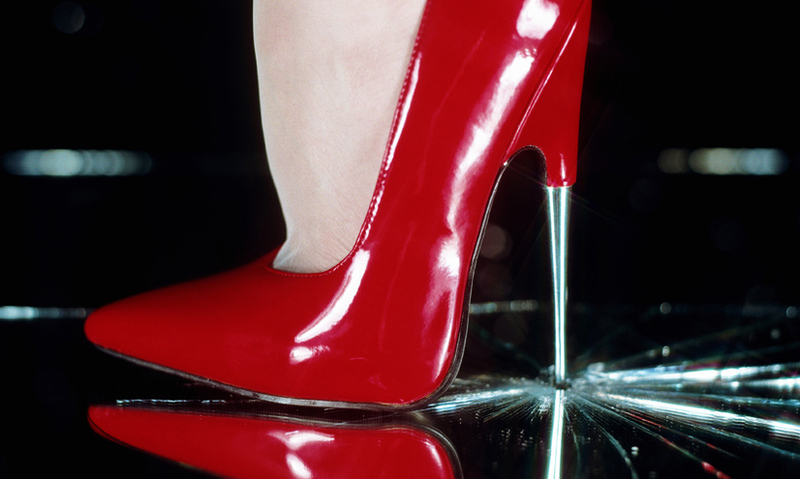 A high heel has a greater pressure than a flipper. When we move about, our weight doesn't change. We are always exerting the same force on the ground caused by gravity pulling us down. What can change is the amount of pressure. Measured in pascals, pressure is the amount of force acting on a set area.